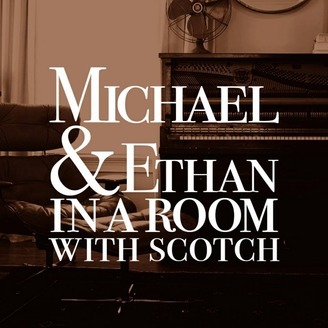 Join Michael & Ethan each month as they drink Scotch and talk about books, movies, pop culture, and everything under the sun, everything but Scotch. Join the conversation! Now Michael & Ethan are talking about Soulless by Gail Carriger, with lots of frills and dresses and other dangerous things. It’s a challenge for Michael especially, because the subtitle of the book is literally against the rules for him to mention. Let’s see how he does. They almost talk more about The Plains. They talk about stupid dog faces. They drink a human person. They attempt to be relevant. Apologies abound to Neil Gaiman and Gail Carriger. Michael & Ethan read themselves their Miranda rights. A lot of discussion is occupied with a brilliant blend of weird genres and worldbuilding. Ethan talks a lot to support his own uber theory. Pretty much this whole episode is them figuring out how to talk about this book. This is the book Michael mentions. Ethan makes predictions about the sequel, Changeless. Ethan spoils Captain Marvel for Michael. Next time: they stop teasing. They promise. Their next book will be The 7 1/2 Deaths of Evelyn Hardcastle, by Stuart Turton, and rumor has it there will be a guest on! Join the discussion! Go to the Contact page and put "Scotch Talk" in the Subject line. We'd love to hear from you! 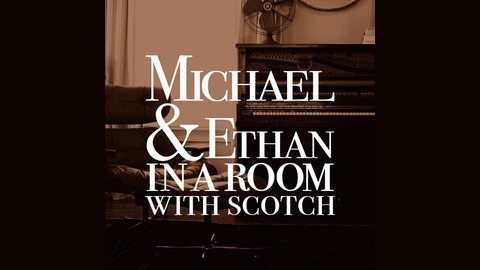 And submit your homework at the Michael & Ethan in a Room with Scotch page.